For many healthcare providers, managing their accounting and bookkeeping functions can be particularly difficult. Between receiving payments from a variety of insurance companies and patients, it can become overwhelming for many practices. West Palm Beach accounting firm can help. We understand the intricacies of healthcare accounting and can develop financial controls and operations that will simplify your bookkeeping processes. 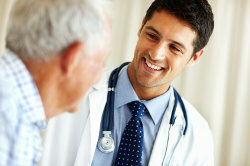 We can also provide specialized assistance for practice mergers, budgeting, retirement planning, and tax preparation. 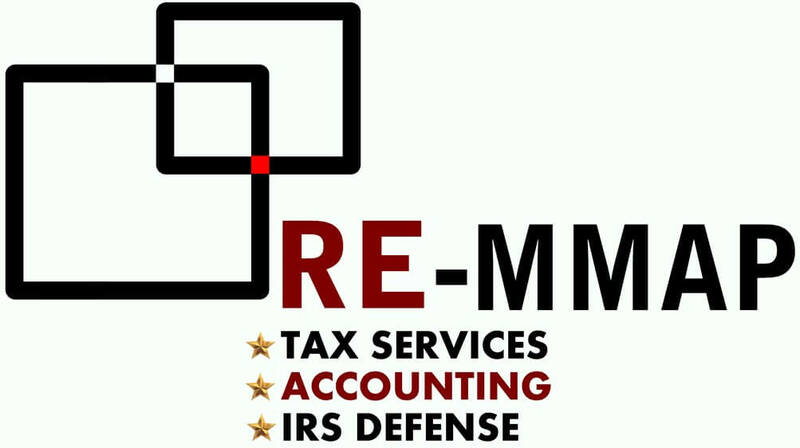 In addition to preparing your taxes at the end of the year, RE-MMAP INC. will implement proactive tax saving strategies to achieve long-term tax savings for your healthcare practice. We understand how the new tax laws and regulations affect the healthcare industry and will make sure you never pay more than what you owe. RE-MMAP INC. works with doctors, dentists, chiropractors, optometrists, podiatrists and other types of healthcare providers throughout the West Palm Beach area. Request a free consultation today. Call our West Palm Beach accounting firm at 561-623-0241 today to discuss how we can work with your practice.